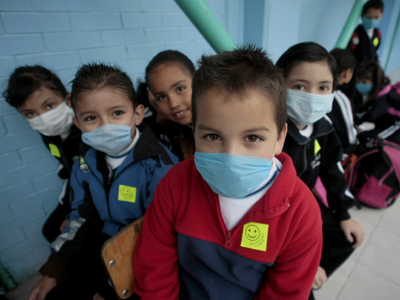 The 10th global case of the potentially fatal coronavirus was found in northern England. A patient is in intensive care suffering from the SARS-like infection, which has killed five so far, and sparked a global alert last September. 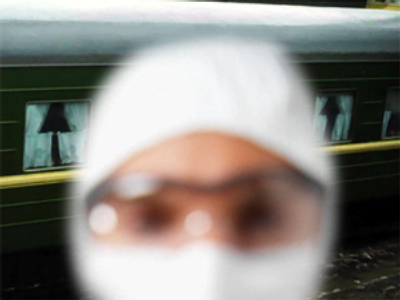 ­His symptoms developed on January 26th; laboratory investigations have revealed that that the patient is suffering from both the H1N1 swine flu infection and the NCoV (novel coronavirus) infection. The UK’s Health Protection Agency has introduced stringent infection control measures around the patient, who is currently in intensive care in a hospital in Manchester, northern England. People who have had any contact with the patient are also being monitored. The patient recently traveled to Saudi Arabia and Pakistan. 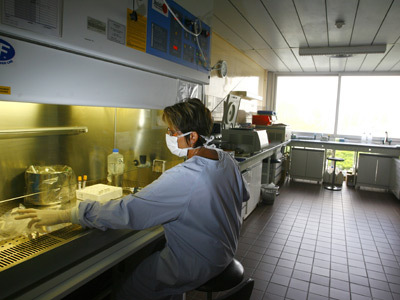 Out of the 10 laboratory-confirmed cases to date, five were in Saudi Arabia, where three of the men infected had died. A further two cases were in Jordan, both of whom died. One was in Germany, in a patient from Qatar, and two were in Britain, where both are receiving treatment. The other patient, also from Qatar, was kept alive in St. Thomas’s Hospital, London, with the help of an artificial lung and remains in intensive care. The WHO has advised that people “residing in or returning from the Arabian Peninsula and neighboring countries,” should be particularly wary. However, it does not recommend that travel or trade restrictions be implemented. 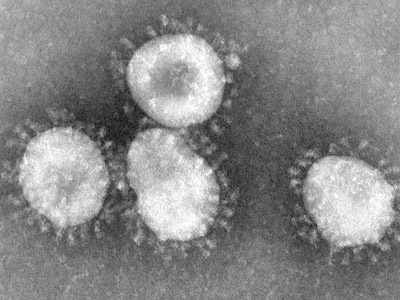 The UK’s Health Protection Agency said that “the risk associated with novel coronavirus to the general UK population remains extremely low and the risk to travelers to the Arabian Peninsula and surrounding countries remains very low.” The WHO said in September that preliminary investigations revealed the virus did not spread easily from person to person. Eighty percent of patients did not know each another. Symptoms include acute breathing problems and kidney failure, and the World Health Organization has said that the infection generally appears similar to pneumonia. However, the current understanding of the disease is based on limited information, on account of the rarity of the cases. It is still unknown how humans contract or transmit the virus, although viruses of the same group typically spread in the same way as flu, through sneezing or coughing. Coronaviruses are named after the crown-like projections on the surface of the virus.